There are tour information site links. 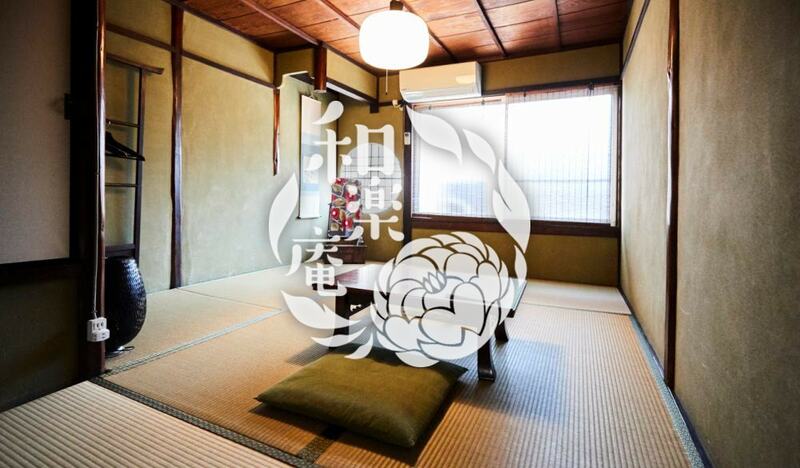 The title of this site is "Guest house RAKUZA". 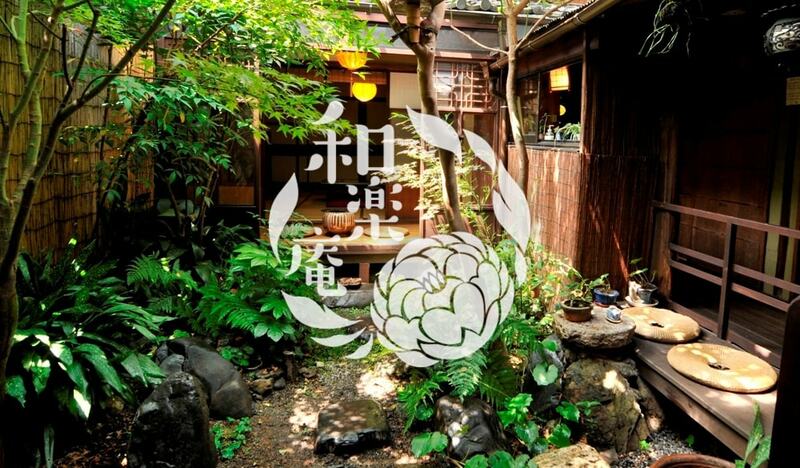 Please make a link with text with description like "Traditional MACHIYA guest house in Kyoto RAKUZA, you stay a cheap hostel as if you live in Kyoto. Cafe MOAN and Yoshida Mt. It's beautiful cafe on the top of Mt.Yoshida. 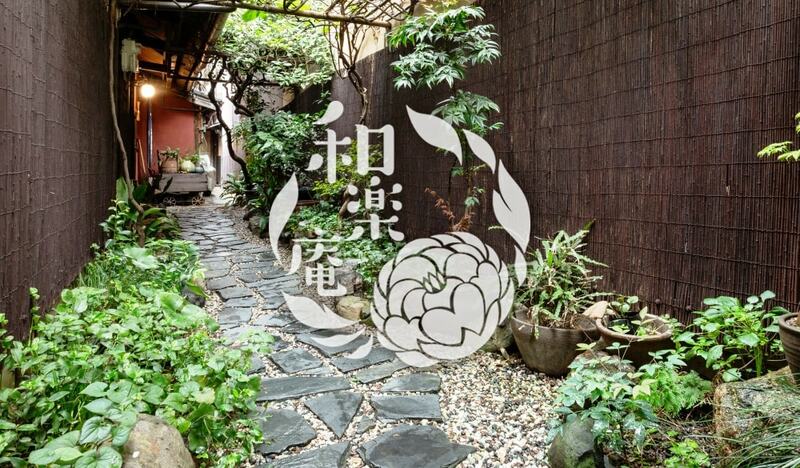 There is small shaded promenade with full of nature in downtown of Kyoto. Small temple in Sagano area. There are magnificent 1,200 ston crafted budda . Small temple in Daitoku-ji. The carpet of moss at the entrance is the most beautiful in kyoto. You should try the soy milk doughnut of "KONNA MONJA", which is shop of TOFU. My favorite temple in Kyoto. They often have gallery in their temple. Japanese style public bath. They also have outside bath. It takes 30 min by bus from downtown of Kyoto. Beautiful nature is still left. They can dress you in RAKUZA! You can get informations with English, Chinese, Korean, French, Espanol, Dutch and Portuguese. You can get infomations with English, Chinese and Korean. Kyoto a great source of up-to-date tourist and travel information. It will be usefull to use bus or subway in Kyoto. This site is only with English. Discounted night bus services to many cites in Japan. The only bus service with English online booking in Japan! Tokyo-Kyoto onway bus ticket is from 3,900en. 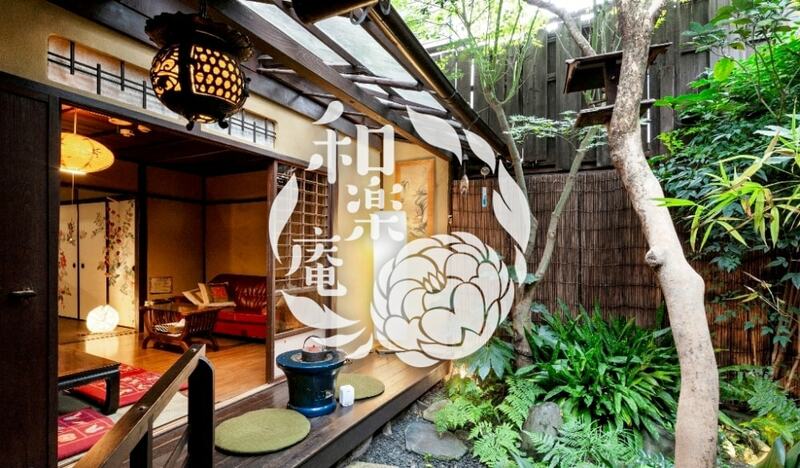 You can also make reservation on line, but this site is only with Japanese. We post a lot of sightseeing information of Kyoto. It is packed with secret information that nobody knows, experience information that you want to visit.